Donnelly is located in the heart of beautiful Valley County located approximately 89 miles north of Boise at an elevation of 4,865 feet. Donnelly is the crossroads of recreation surrounded by beautiful mountains, meadows, hundreds of alpine lakes and even many hot springs. 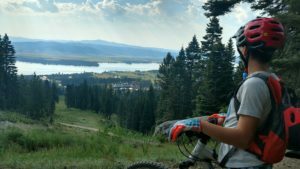 This little town offers access to extraordinary recreational activities, ranging from hiking, biking, fishing, boating, water skiing, wake surfing, kayaking, rafting, snow skiing, cross country skiing, snow shoeing, snowboarding, antiquing, and playing tennis, …the list is almost endless. There are also several cute shops along the downtown stretch and restaurants that offers a variety of treats to huckleberry pies, coffee and quiche to beer and hamburgers. A little less than 8 miles from downtown Donnelly is Tamarack Resort. 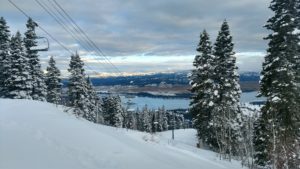 One of Idaho’s newest downhill resorts, Tamarack Resort offers just over 1,000 acres of skiing, 2,800 vertical drop, 6 lifts, 45 runs, groomed cross country ski trails, lodging, spa amenities, restaurants and more. 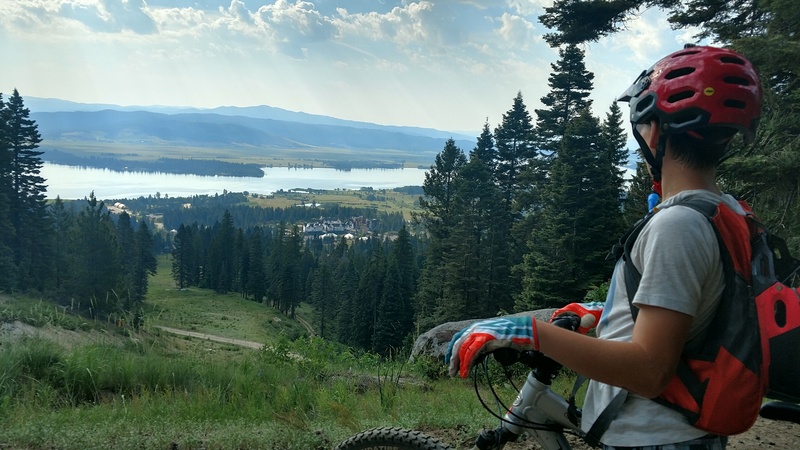 Summer activities include mountain biking and zip lining. Located on the western side of Cascade Lake, the views from the lift are spectacular.